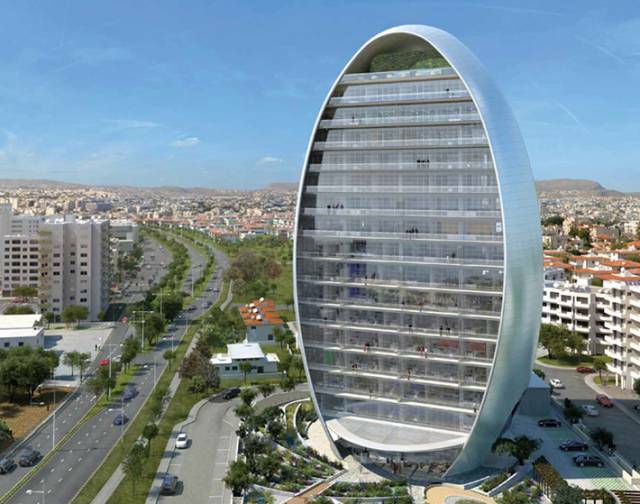 Situated in the heart of Limassol, just 100m from the sea, construction of The Oval, Cyprus’s latest new-build commercial development is now under way, with the backing of the President of Cyprus. Luxury resort Sheridan Golf & Ski in Bansko. Voice Over and interior design by Linda Barker.